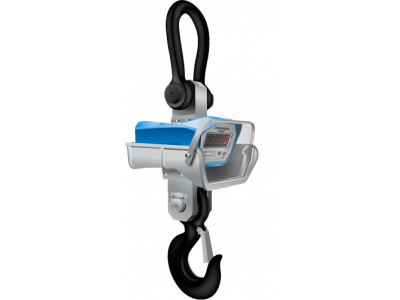 Heavy duty crane scale designed to be used in high temperature environments. Available in capacities 5 and 10 tonne. Fitted with heat shield and specially filmed high temperature glass front.